We pride ourselves on our unbeatable location. 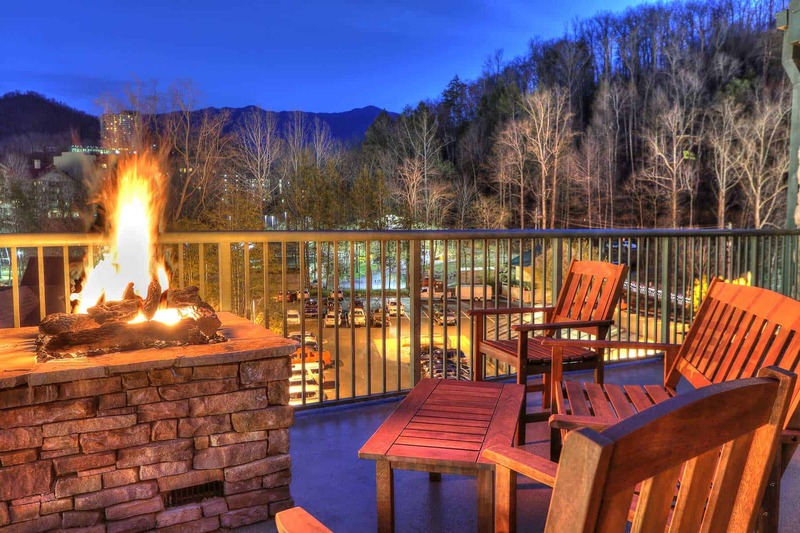 In the heart of the action, just moments from the Great Smoky Mountain National Park, the Black Bear Inn & Suites Gatlinburg has many local conveniences important to any interaction in the city. Want to see what attractions and restaurants we are close to? Click here! We serve a complimentary breakfast every day of the week! Start your day off right with a complimentary, hot breakfast. 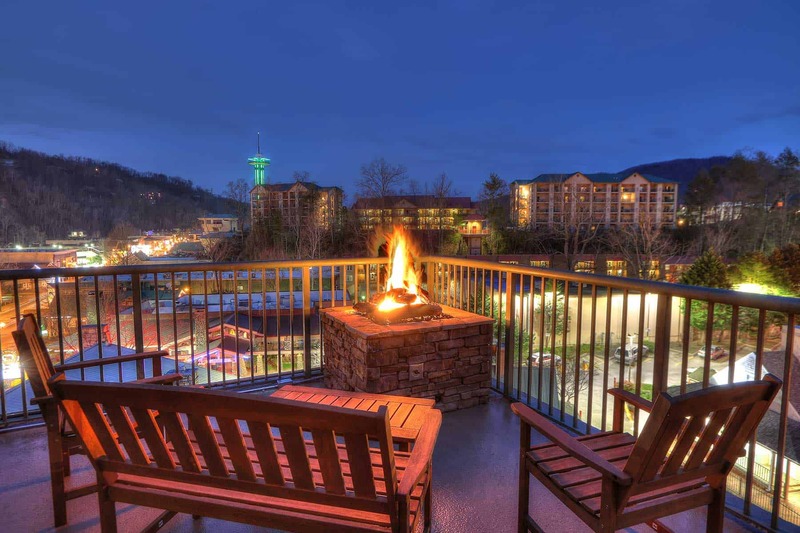 If you’re planning to visit the Great Smoky Mountains National Park or you’re going to explore Gatlinburg for the day, it’s best to start off with a free breakfast so you’ll be energized when you head out for a busy day!